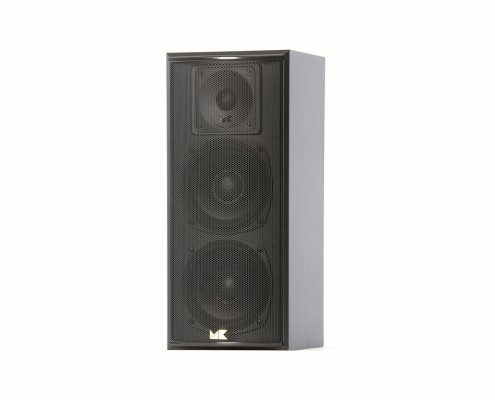 After taking the professional audio world by storm, as an ever-increasing number of major names in cinematic audio select M&K Sound speakers as their preferred reference monitors, M&K Sound applied 35 years of experience at the forefront of professional loudspeaker design to a home surround system that is became an instant classic.. 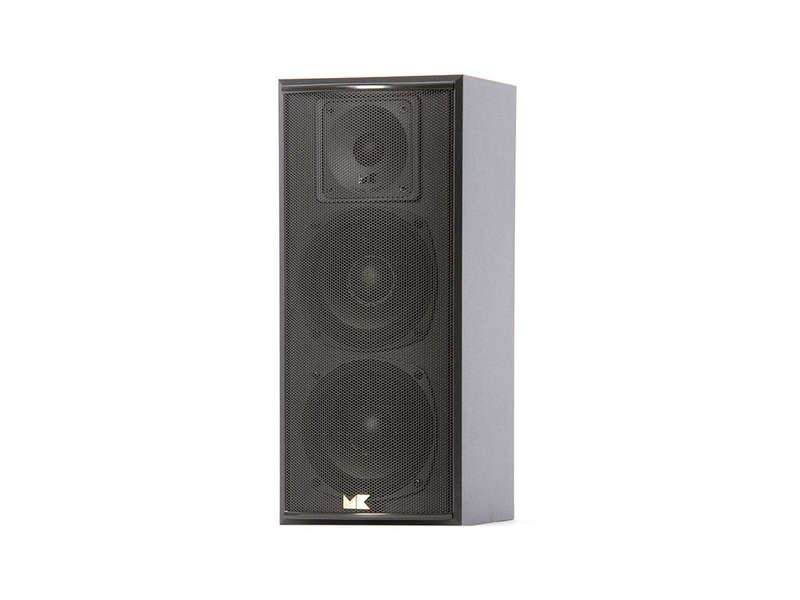 The very frst product to receive the THX Select seal of approval, the M&K Sound 750THX loudspeaker system gives music and home cinema enthusiasts the opportunity to experience the reference-quality sound that has made M&K Sound the choice of well over 100 professional audio, film and video studios. 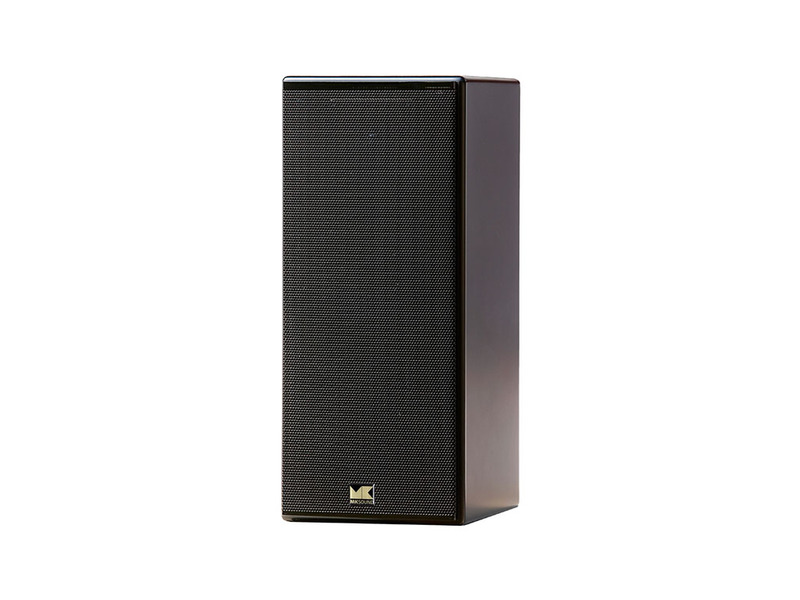 Proprietary technologies and innovative thinking ensure that both music and movies alike are reproduced with accurate tonal rendition, harmonic integrity, extreme dynamics, natural vocal articulation and rock-solid threedimensional imaging. 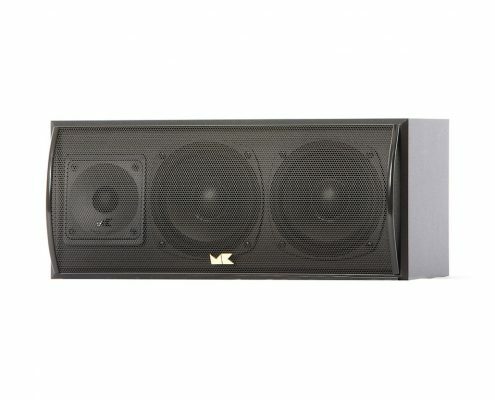 The original THX program was created to ensure that movie theaters meet strict quality standards. 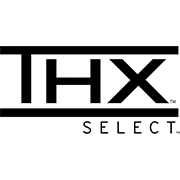 The THX logo immediately became recognized as a seal of approval for quality-conscious cinema-goers around the world. 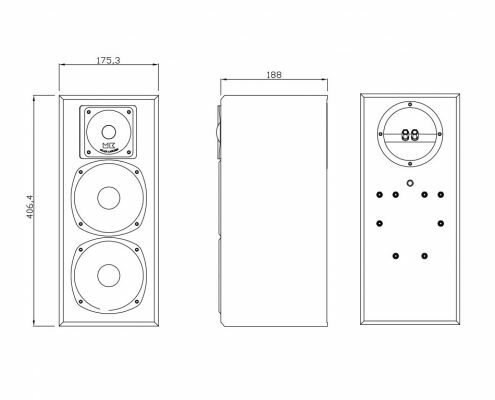 For the home theater enthusiast, the independent THX Select quality standard ensures high performance in listening environments under 2,000 cubic feet. 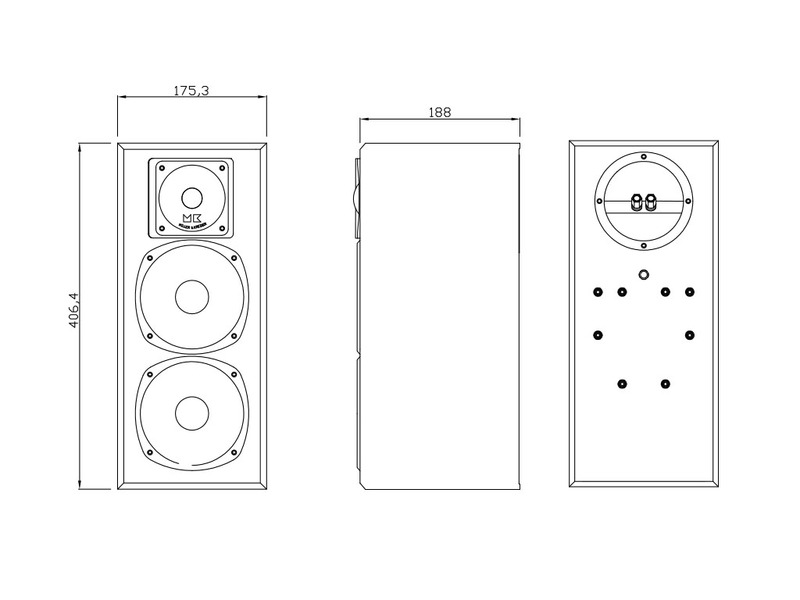 The 750THX system meets and exceeds THX Select specifcations for ﬂat on-axis frequency response, wide and even horizontal dispersion and coverage of a large listening area with consistent tonal character. 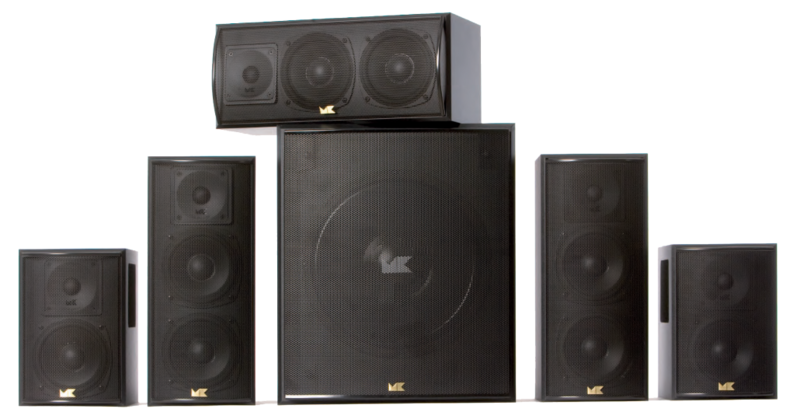 For over 10 years we’ve trusted in MK speakers for our sound design rooms, as well as our picture and sound editing suites.  We couldn’t have made the “Star Wars” prequels or our “Young Indiana Jones” documentaries without them. 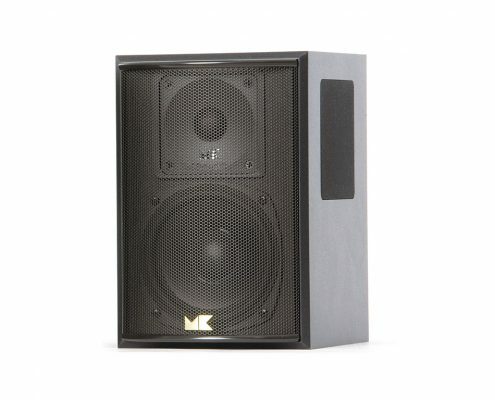 MK monitors continue to be our speaker of choice.